Quintessentially British and made in Britain; we are Dober & Dasch. 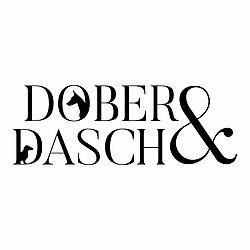 Whether you’re shopping for your dog or yourself, Dober & Dasch has an extensive collection of products that are great for both house and hound. Based in Hampshire, D&D’s parent company Threadster Group is a great story that started as a small studio venture in 2012 to bring back British garment production and grew into a successful manufacturer that now has a team of 25 full time staff. 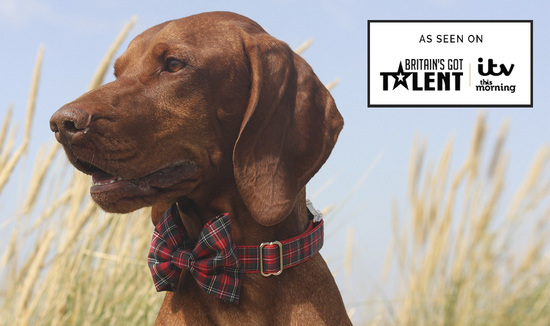 Originally known as ‘Mrs Bow Tie Pets’, Dober & Dasch products have been worn by celebrity-owned dogs across the UK, with famous customers ranging from Amanda Holden to Theo Walcott. You can also see Dober & Dasch being worn by social media sensation TunaMeltsMyHeart (1.9million Instagram followers), whose owner Courtney said our Union Jack collar was “one of [her] favourites”, after being gifted it by The Paul O’Grady Show. 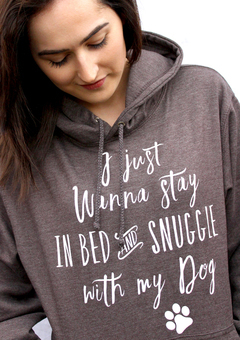 Handmade in England by fully trained sewing machinists, this truly British brand combines luxury with affordability to allow you to treat your beloved pooch without breaking the bank, so whether you’re looking for a lead, coat, cushion or hoody, we have it covered. 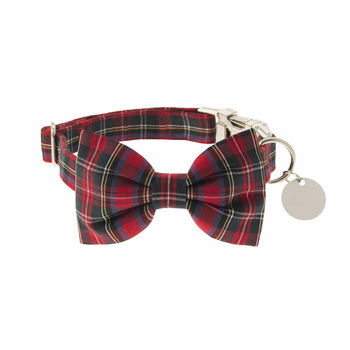 "Loved the Bow tie Dog collar, Diego loves it too and looks very smart. It was packaged very well."